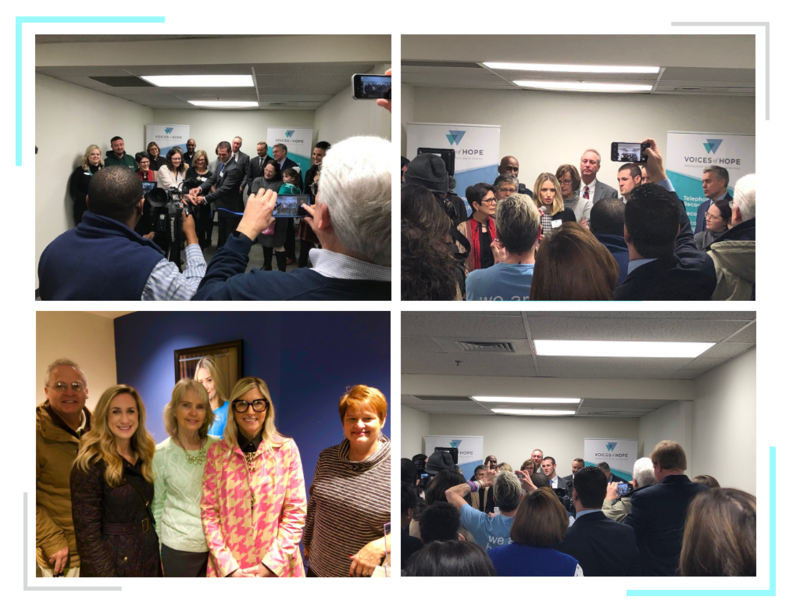 The Bim Team attended the Grand Opening and Ribbon Cutting ceremony this morning for the Voices of Hope Recovery Community Center! Voices of Hope is Bim Group’s Charity of the Year. We are extremely passionate about their cause and excited to contribute to their mission. Social activities (yoga, bookclub, arts and crafts), educational classes (financial literacy, employment readiness, parenting classes) and other community-based services.